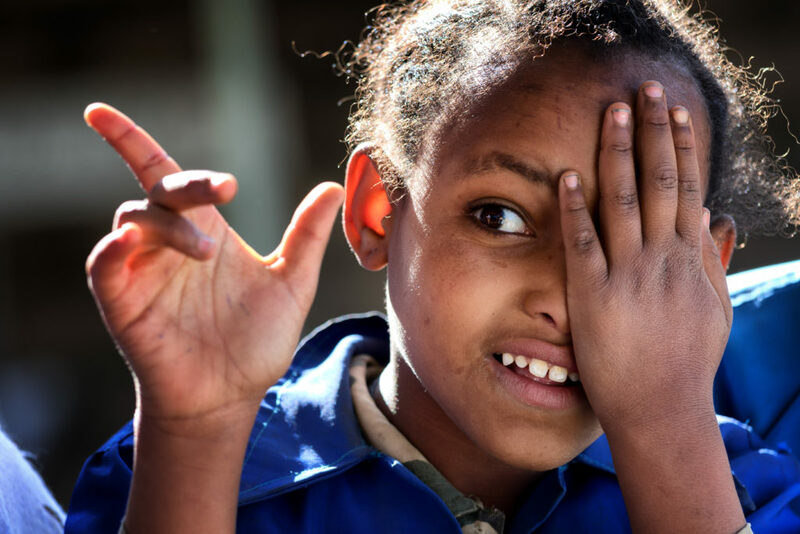 Improve a child’s sight and you can help improve their ability to learn. 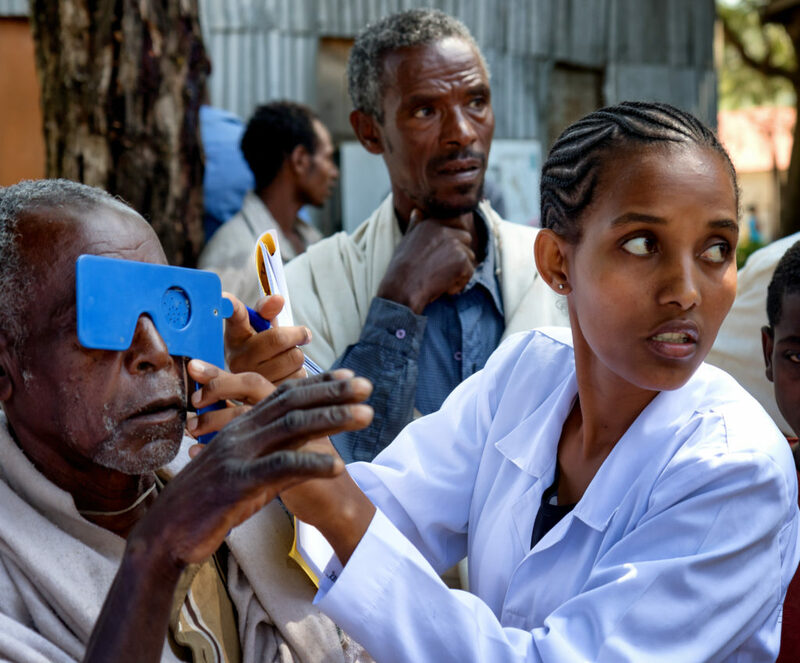 That’s why Vision Aid Overseas (VAO) and Vision for Life (VFL) have renewed their partnership to increase access to vision care services for disadvantaged communities in rural Southern Ethiopia. 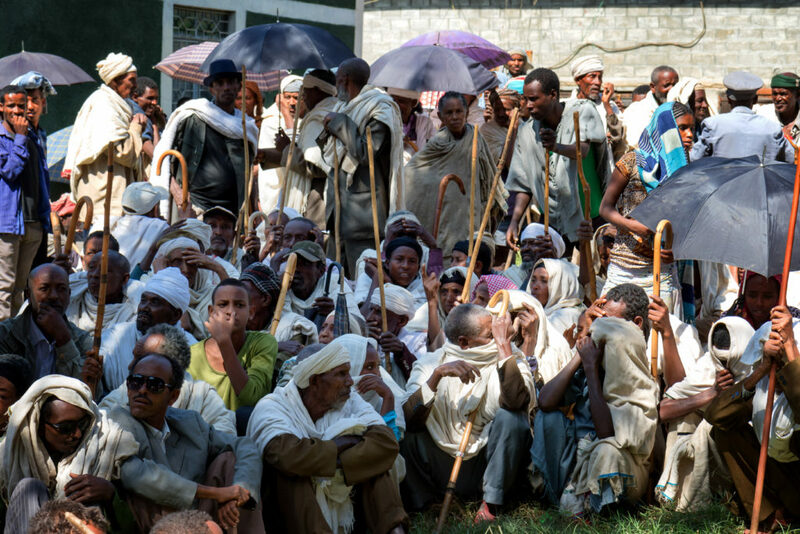 With a population of approximately 99.4 million people, Ethiopia is the second most populated country in Africa after Nigeria. Much of the population live in remote and hard to reach areas with limited access to the vital health services they need and the country’s per capita income of $590 is substantially lower than the regional average. 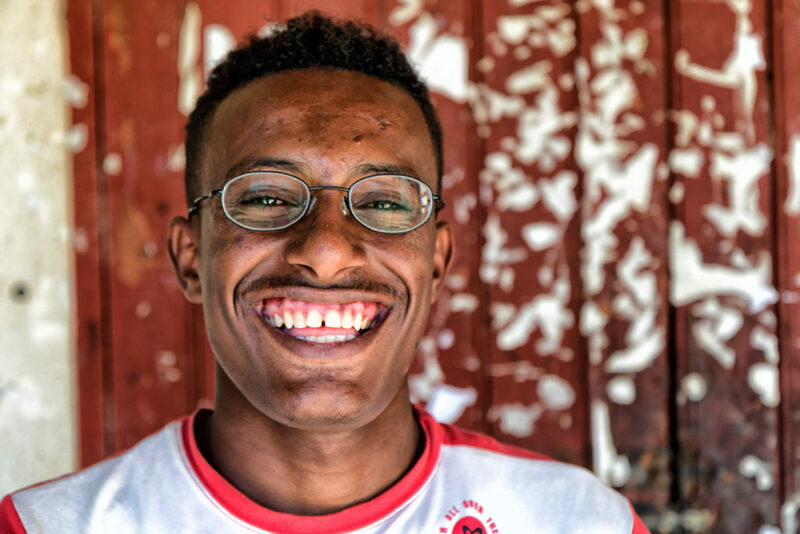 To date, through this partnership, we have helped to screen over 340,000 people and equipped 22,000 of them for the first time with a life changing pair of glasses. Here’s a snapshot in pictures of the program over the last three years. Children, women and elderly are the major target of this partnership. 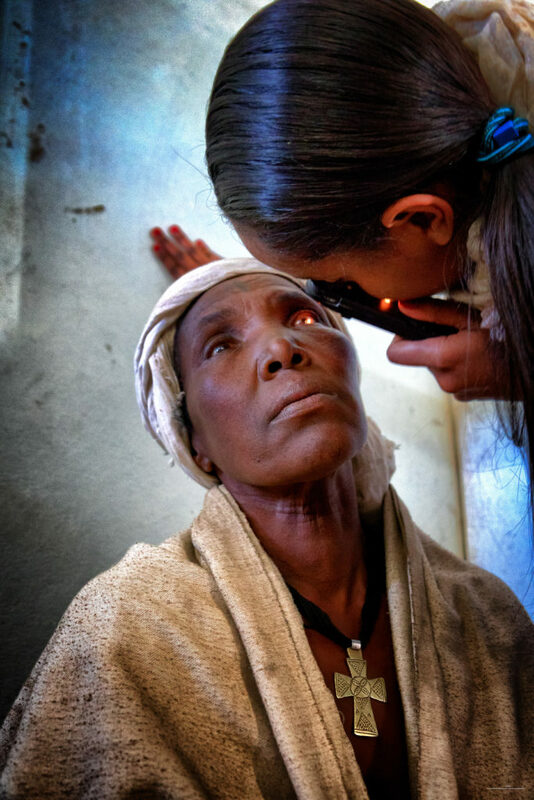 The services are delivered at medical centres and via outreach clinics which take vision care screenings into remote communities. Children who cannot see clearly, cannot learn effectively. 73% of children treated in this program subsequently showed improvement in their school performance. By correcting the vision of children and young adults, we help them improve their educational and future life prospects. 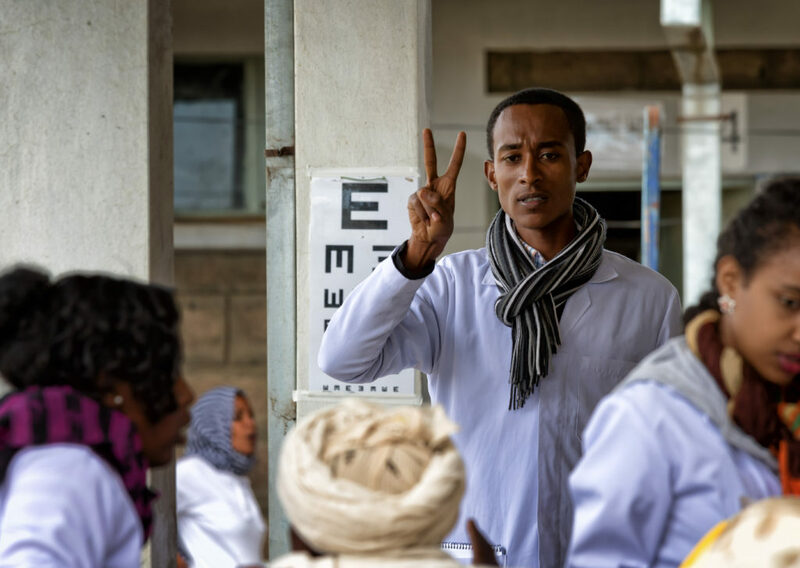 Good vision can bring tangible benefits to individuals and their communities, it can help alleviate poverty, improve well-being and overall life quality. 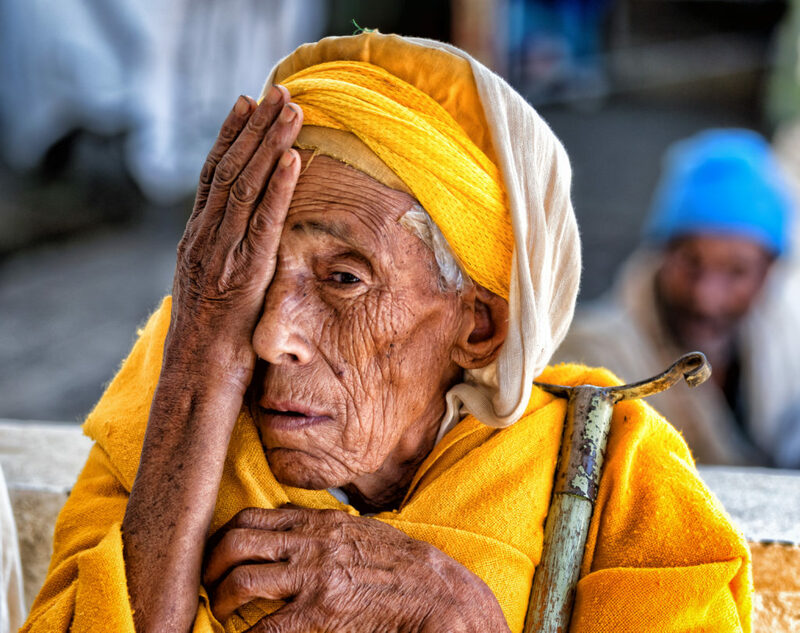 Learn more about this partnership on the website of Vision Aid Overseas.